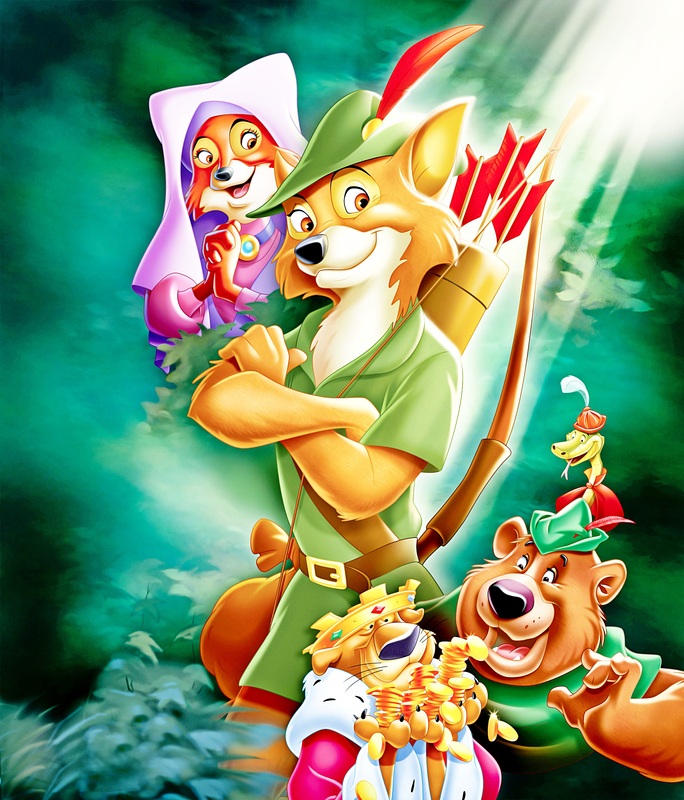 For a great opportunity to see if there is a Robin Hood in you! 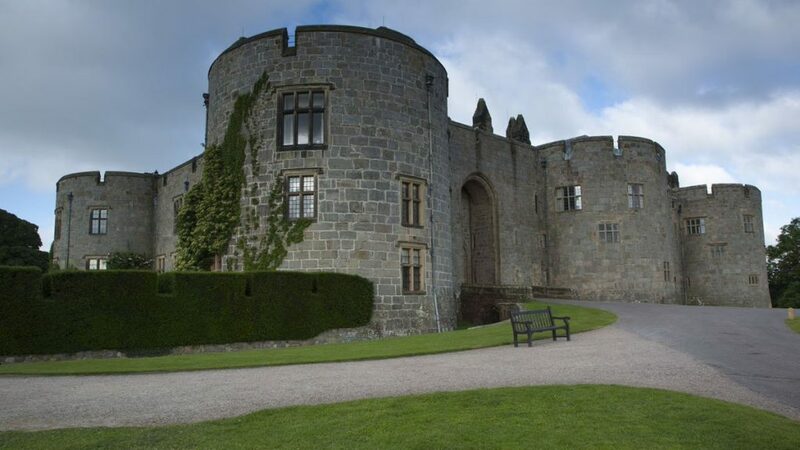 Why not come along to Chirk Castle on 13-14 July or 17th-18th August and ‘Have a Go’ at Archery with Wrexham Bowmen. 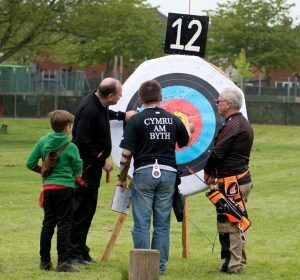 We are a local club and if you get hooked, we can give you the info on our beginners courses where you can take up a sport which is thoroughly enjoyable and probably something you’ve been wanting to do for years! 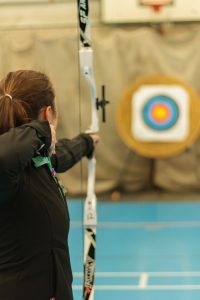 Ever fancied just having a go before committing to a beginners course? Have a look here to see the dates of our next Have A Go Date..
We usually run two beginners courses each year. Normally these are in the Spring and Autumn time. See here for details ..